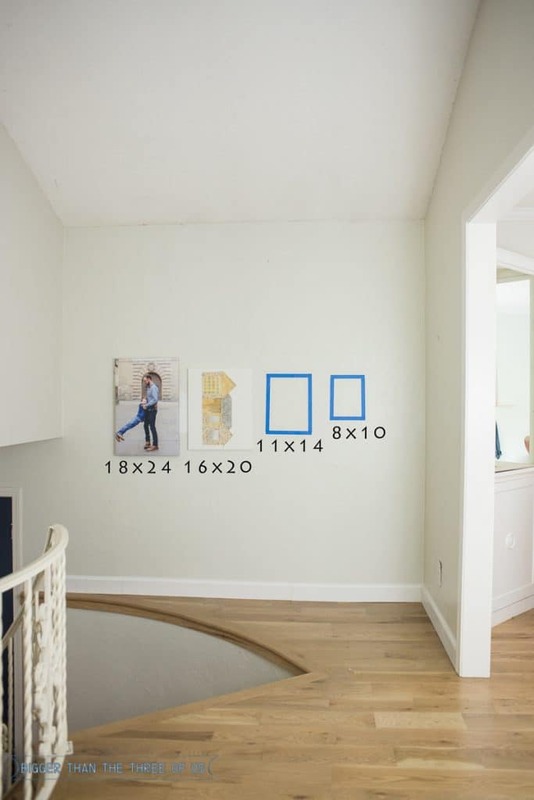 How to Determine Canvas Sizing for a Gallery wall was another favorite. 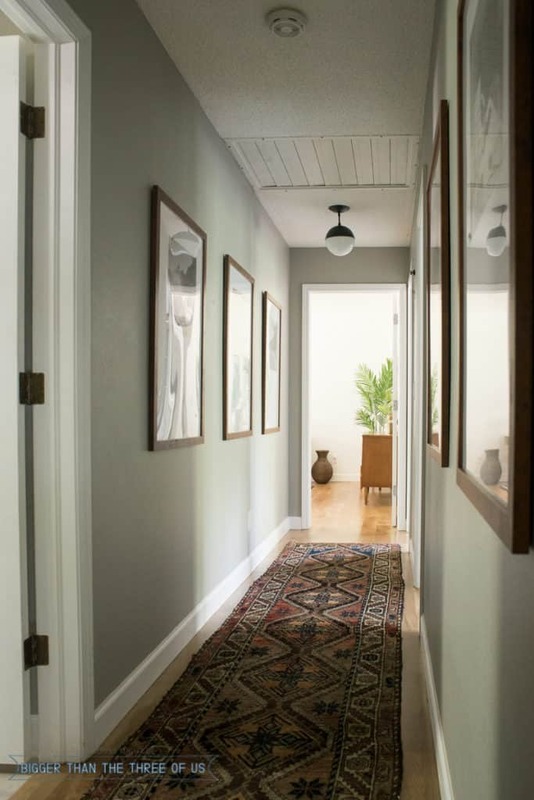 I think I’ll always love gallery walls but they can be so hard to get right! 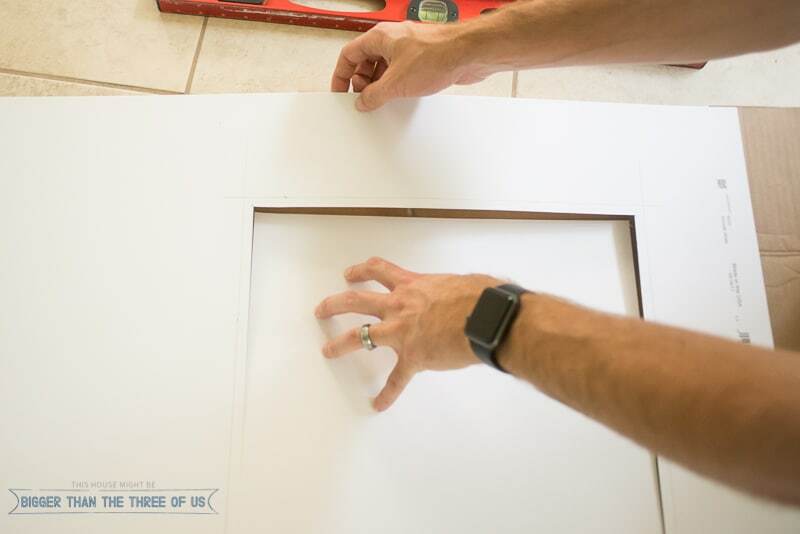 So, I mocked up my old living room wall so you could see sizes of frames and then I did the mockup of how I build a gallery wall with the canvas wall in my entryway. 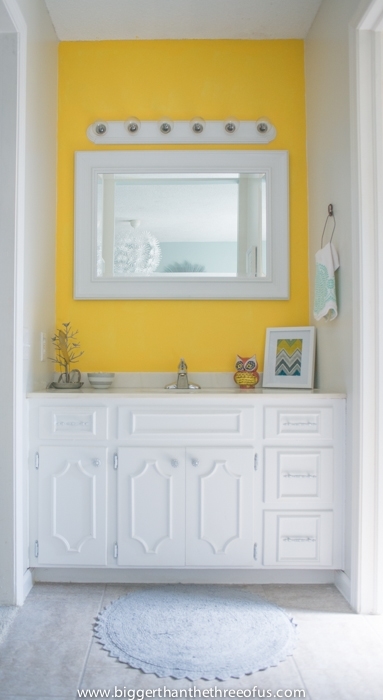 The entryway reveal was a favorite of the year as well. That one is so interesting to me because, although it’s so incredibly cuter, more my style and just overall better in general, I still feel like I haven’t quite figured out the space. That being said, there are absolutely things about the space that I love! 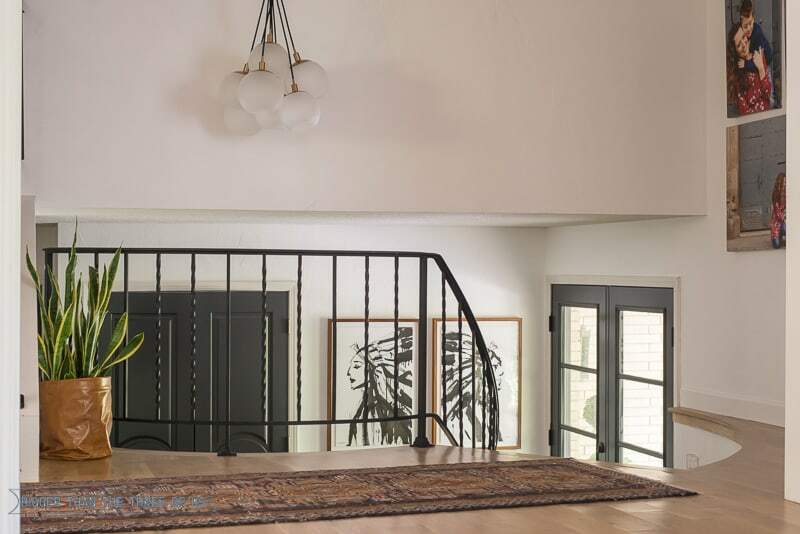 Hello gorgeous artwork, all the doors and hardware and the photo canvases. I really adore those pieces. One of the rooms that I knew would be popular (I’m not conceited, I promise! 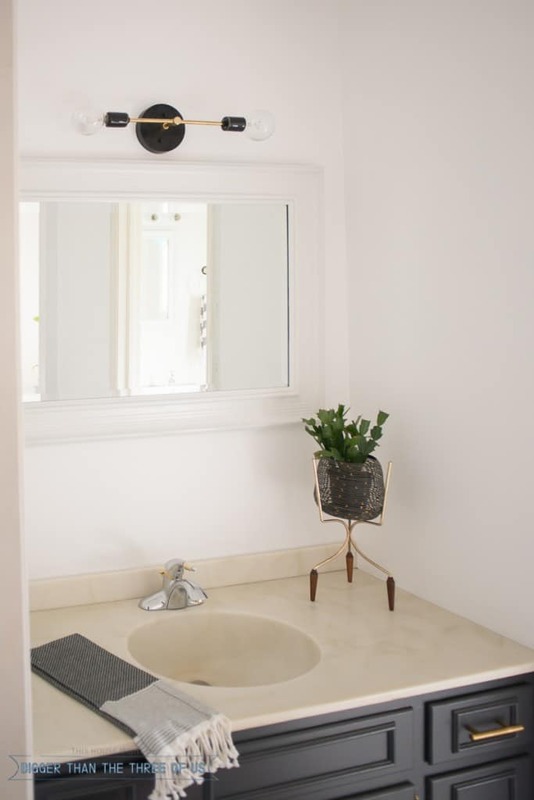 ), was the $87 Bathroom Nook Update. 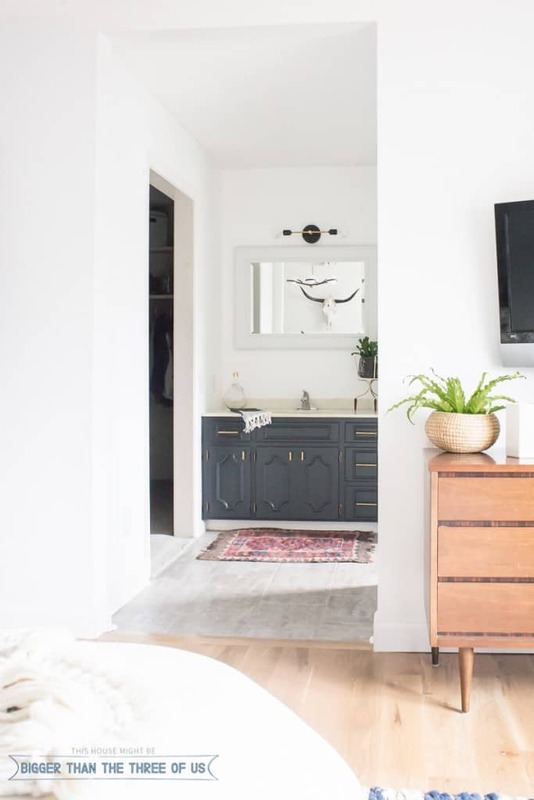 When you take a space from crazy ugly to calming and a place that fits in most homes all for under $100… people tend to get inspired. You guys were inspired and I felt major love on this project. 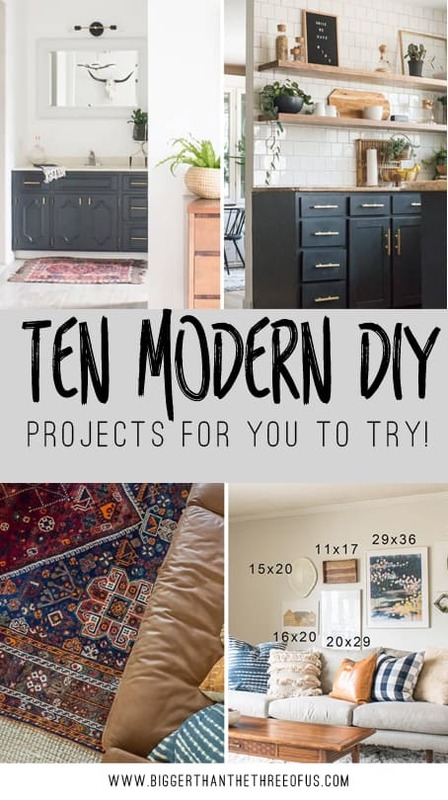 Part of that project was the DIY Light which also landed on the Top 10 Modern House Projects of 2017! You’ll be seeing a bit more of that light in my next makeover because I’m making it again! 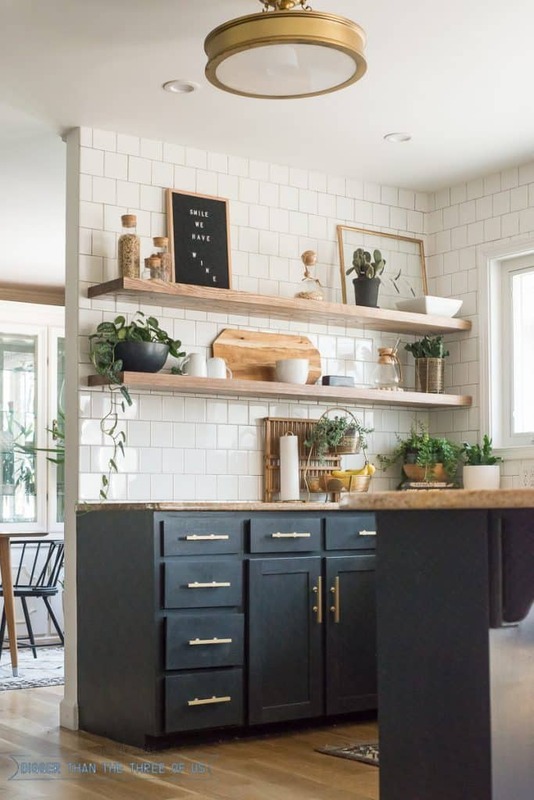 It’s such an easy DIY and a cheap one too so it’s happening again in my next $100 makeover challenge. Directly to the left of this space is our master closet and it landed on the list as well. 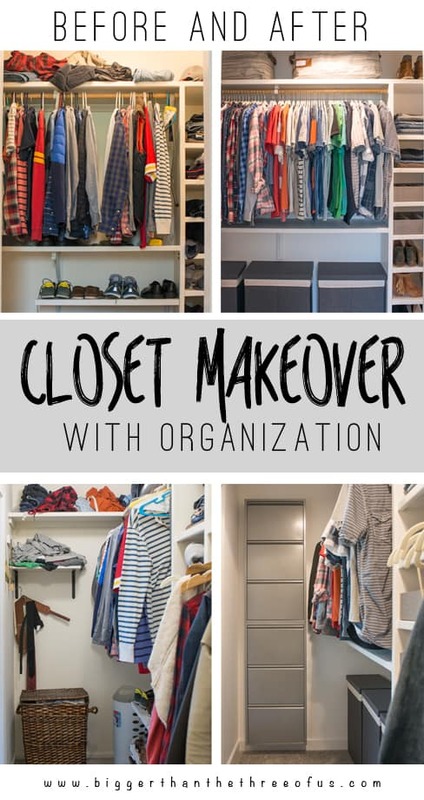 Goodbye messy closet and hello organization! I enjoy the closet every single day. Seriously, I absolutely love having it organized and it stays organized which is GREAT! Luke filmed a tutorial for how to run cables behind the wall so that you don’t have cables hanging from a wall-mounted tv. We all have issues with cord clutter so I wasn’t surprised to see this one be popular. 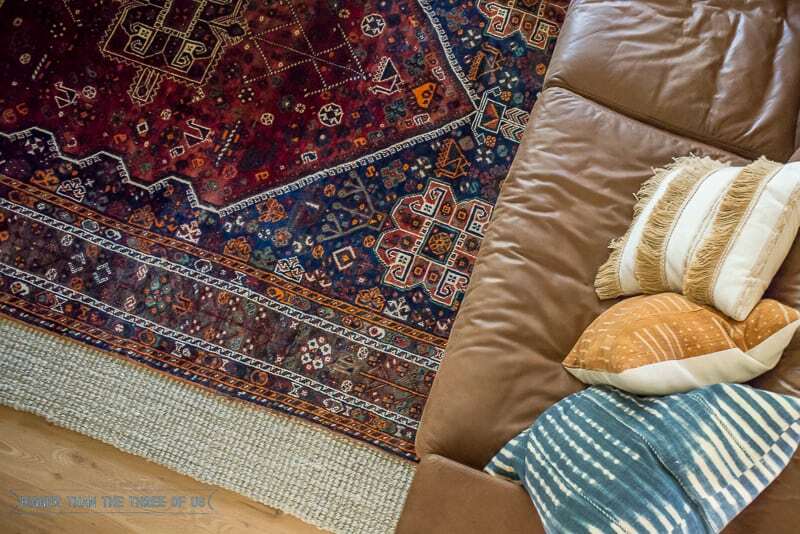 One of the most frequent questions I get is how I find affordable vintage rugs. 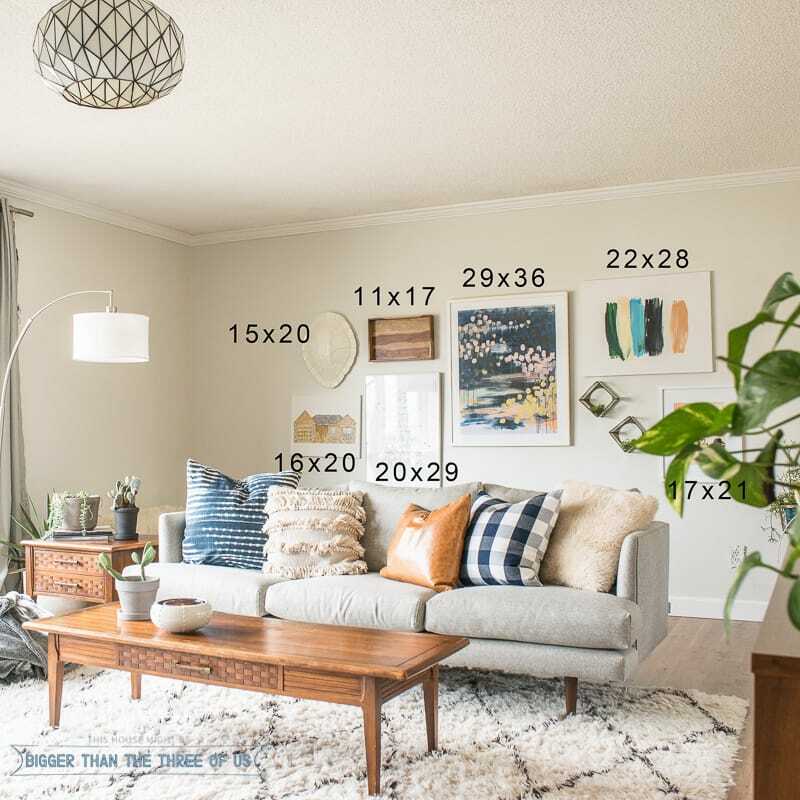 I wrote a blog post in 2016 on how to find cheap vintage rugs but then, I followed that up with exactly how to refine your searches on eBay, Etsy, etc. I literally gave away all my secrets in that post, so make sure to tell me if you bought an amazing rug at a great price! The last two projects on this list go hand-n-hand. How to Cut Picture Mats and The Modern Travel Gallery Hallway were both big hits. So, that’s it! The most popular, well-liked posts of the year (or at least, the top 10 anyways)! I can’t wait to see what tops the list for 2018!